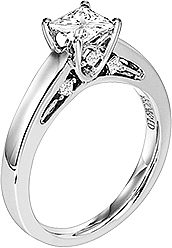 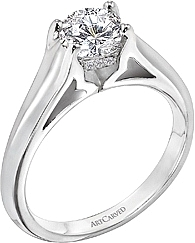 This image shows the setting with a 0.75ct round brilliant cut diamond. 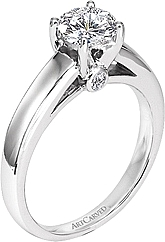 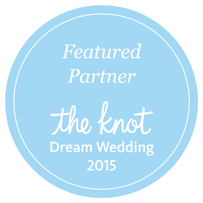 The setting can be ordered to accommodate any shape/size diamond listed in the setting details section below. 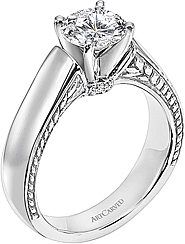 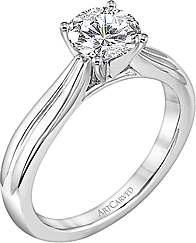 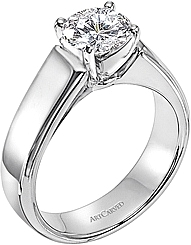 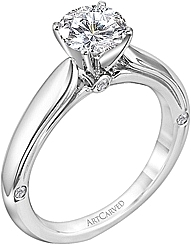 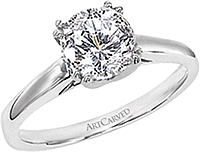 This classic engagement ring setting by Art Carved is a solitaire band with a cathedral shank that has large open bridges.